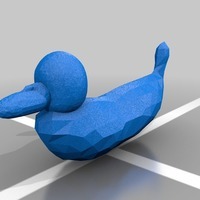 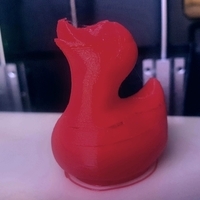 Summary A duck remixed to print without supports as an example of 3D printed technology. 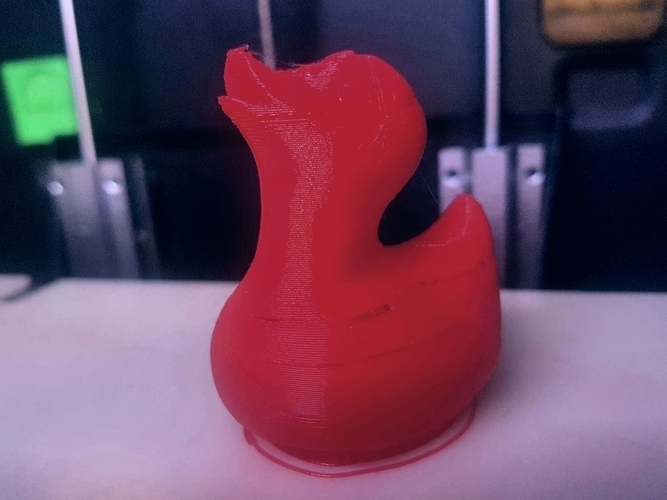 Gaps in printed model were deliberate blockages to simulate nozzle blockage for an article I was writing. 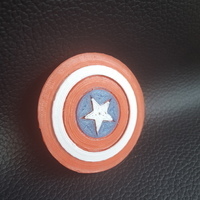 Actual model prints without issue. 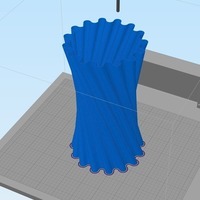 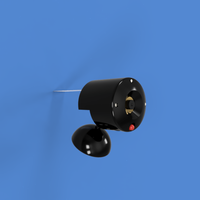 Print Settings Printer: ZYYX+ Rafts: Yes Supports: No Resolution: 0.25 How I Designed This Remixed in meshmixer using slice, seperate shells, transform and then sculpting tools.